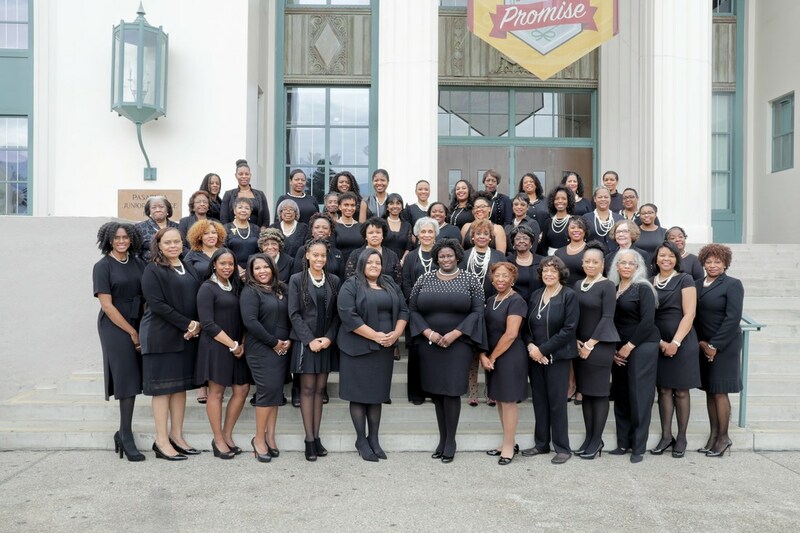 Chartered on March 6, 1960 by the then current Far Western Regional Director, Lucille B. Bryant. Celebrating 54 years since our chartering in 1960. Eta Lambda Omega has a lot of history and a proud culture. Through the years, Eta Lambda Omega has seen many changes. We have worked to make a difference in our community and help it to be better because of AKA's involvement. chartered with thirty-two members in Pasadena, California. be found on the International website, located at www.aka1908.com.